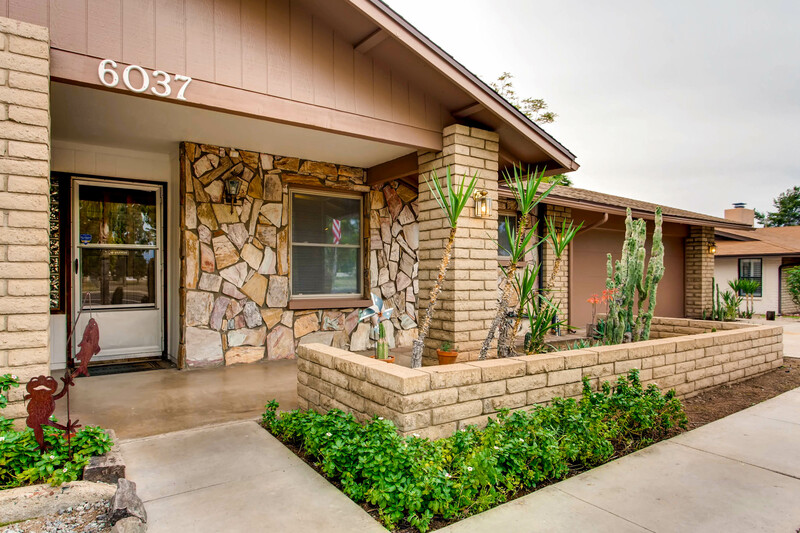 Three bedroom, two bathroom, no HOA, move-in ready home in the very desirable community in Mesa adjacent to Alta Mesa. 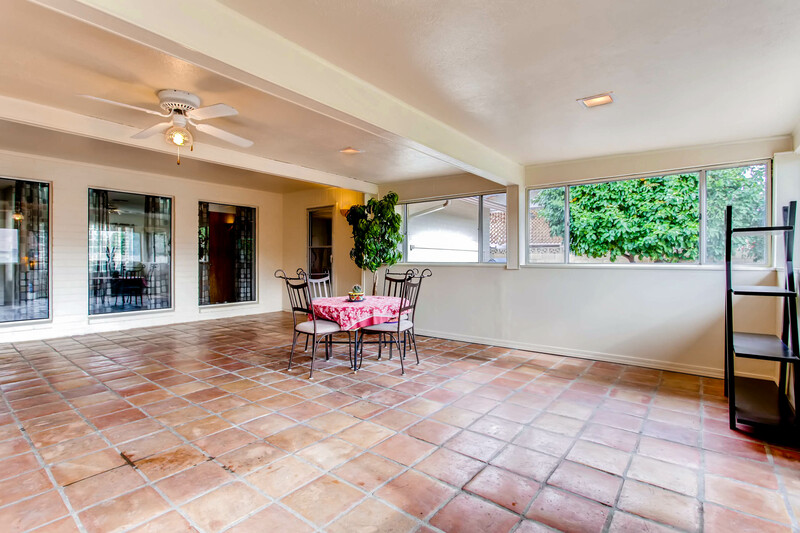 This home has a new roof with a warranty, relatively new air-conditioners and dual-pane Low-e windows throughout. 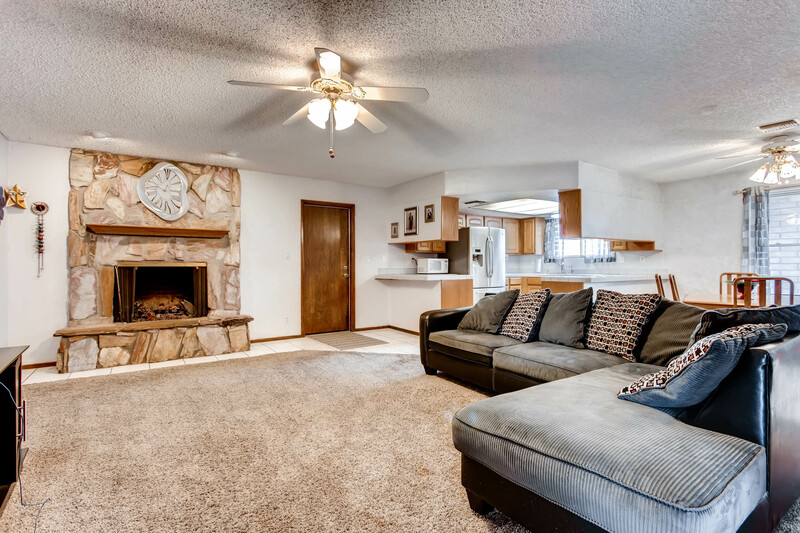 It has been recently painted inside and out; new carpet, large lot, mature fruit trees, RV gate, small attached workshop and storage included.Bonuses: A very large Arizona room and across the street from a community park. 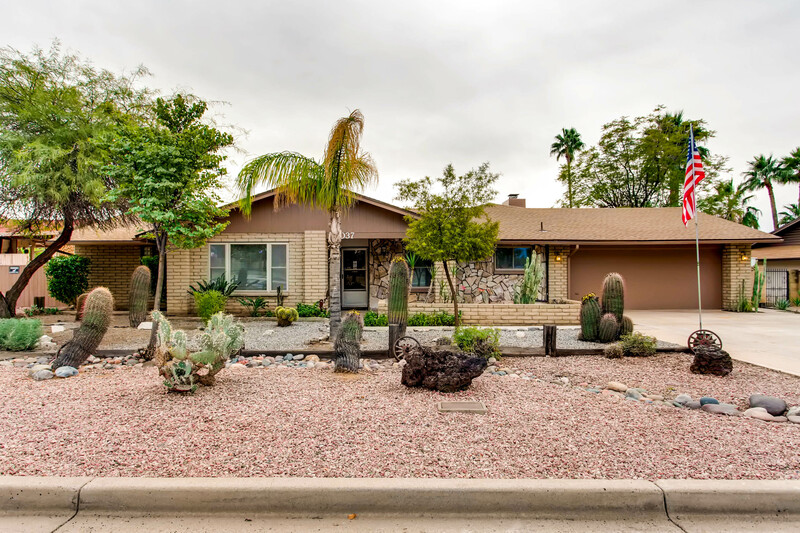 Close to great Mesa schools, shopping, Sahuaro Lake, Usery Park, hiking trails and the Superstition Mountains. Remember NO HOA!